Even if her big sister is a total pain (and pretty much living on a different planet these days) . . . Even if her mother is at war with her father . . . Even if the new girl, the interloper, is hopeless . . . Even if the rules say, "Boys Only" . 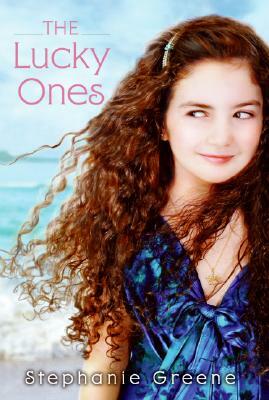 . .
A girl can make her own luck.